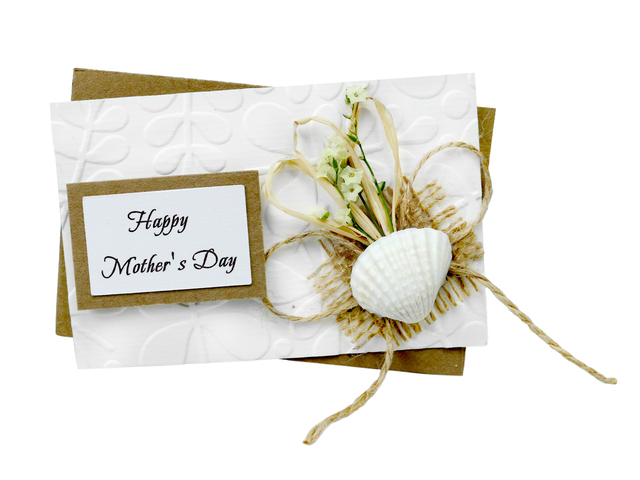 Most of us wouldn’t be who we are today without the love and special care provided to us by our mothers. Mother’s Day is an opportunity to give back to the wonderful, inspiring, and strong, mothers in our lives to let them know just how much they’re appreciated. If you’re at a loss for words, here are 20 moving, caring, thoughtful, and funny quotes to share with all the mothers in your life this Mother’s day. 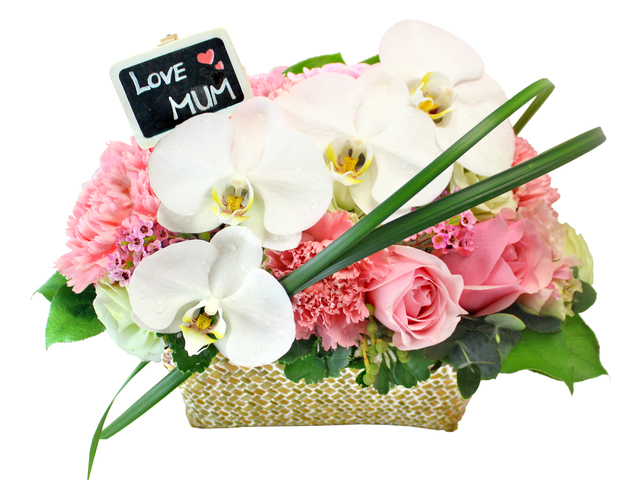 Make your message even more special by accompanying it with one of our special Mother’s day gifts, cards, and flowers. 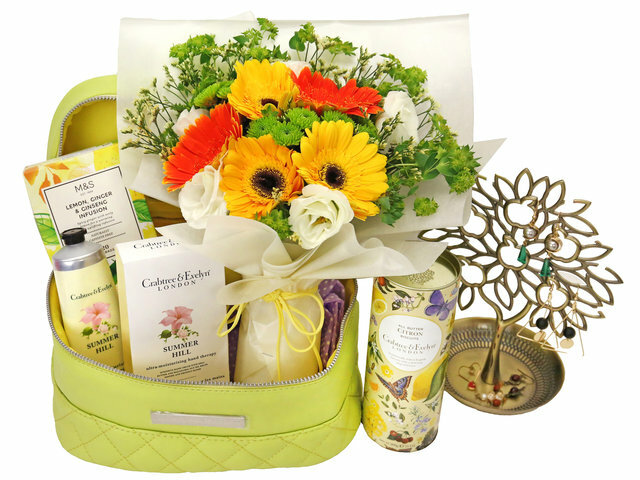 This is a Hong Kong GGB original 'Thoughtful Mother’s Day Quotes' blogpost.